Turns out, Sony Ericsson is really coming around to the understanding that Android phones are not a one-size-fits-all proposition. After taking notice of the FreeXperia team's tireless efforts to bringCyanogenMod 7.1 to certain SE devices, the company is now "pulling a Samsung" by lending its support to the cause. The firm has provided the group with approximately 20 phones, along with debugged and rebuilt camera library binaries to ensure a proper user experience. 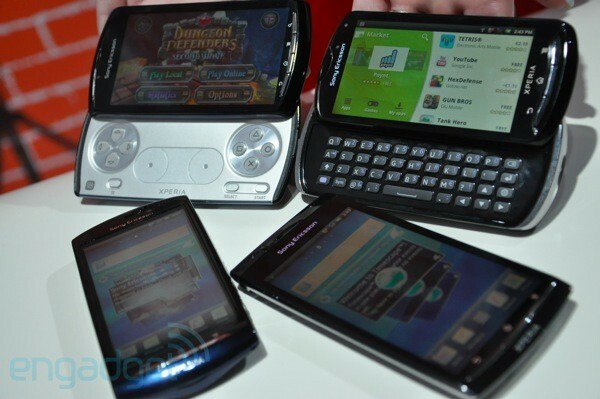 Not stopping there, Sony Ericsson hopes to make these bits available to all developers under a special EULA in the near future. Of course, the company continues to remind its users that it doesn't specifically condone unlocking the bootloader -- which still results in a void warranty -- even though it's willing to help you do just that.